Prebu is the ultimate place for you who like to hunt well names designer brand merchandise at reasonable prices. We are people who love to shop and we bring thrill and excitement to online shopping. 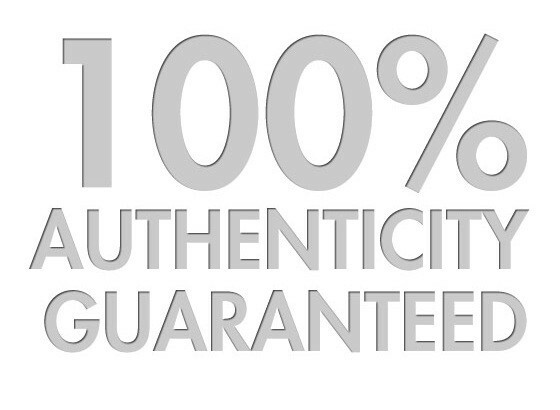 You can find something new, 100% authentic, chick and also classic at a price that is to good to be true. A find that surpasses expectations and just begs to be shared. Due to the exclusiveness of our merchandise, we offer only few items per style. So, fulfill your desire and shop quickly..Happy Shopping ! Prebu.com berada di bawah perusahaan PT Manthamar yang berlokasi di Gedung Cahaya Palmerah Jl. Palmerah Utara III No.9 Jakarta Barat 11480.